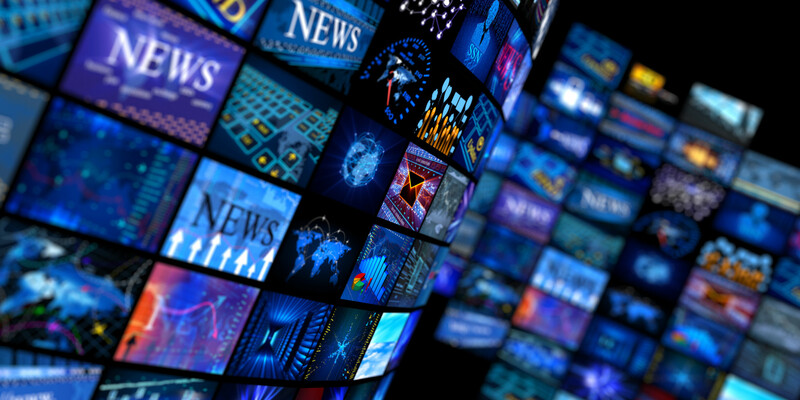 However, mass media has come under some scrutiny again recently, due to a proposed merger between Sinclair Broadcast Group and Tribune Media. The debate surrounding the merger highlights a larger issue. The Federal Communications Commission’s (FCC) regulations surrounding media ownership are painfully out of date. An FCC ban on cross-ownership of newspapers and broadcast licenses from 1975 is still in effect today, and the marketplace is still hampered by TV station ownership rules that date all the way back to 1941. The modern age of media is being governed by regulation that was handed down before the Internet, and before smartphones. The landscape has changed drastically since then. Print media has been especially hard hit during this digitalization. The NY Daily News was recently sold for just $1 in September. In broadcast news, local news stations are suffering, as advertising revenues have declined for both TV and radio. Innovation is desperately needed for these entities to stay competitive in an ever-evolving marketplace. Being able to pool resources with other outlets would allow smaller, local entities to expand their coverage, and modernize their operations. Critics bemoan these potential mergers by saying that overlaps in ownership and coverage will reduce the amount of variety, raise prices, and create fewer options for consumers. This alarmism is nothing more than a push for fiscal interventionism and could not be farther from the truth of the matter. Outlets that are cross-owned will have no desire to compete against themselves, so they will diversify their coverage options and, in actuality, produce more options for consumers. This will have a positive effect on the market, and have the added bonus of creating a more well-informed electorate. Mergers like these will help bring the resources of a media giant, like Sinclair, to the local markets covered by Tribune. The FCC has received thousands of comments with regard to this potential acquisition. One can only hope that this review prompts them to also take a look at the antiquated regulation at the heart of it. You can play this everywhere when i don't know the function of this game then i have to see this http://theyahtzee.com from here i know very well that this is also a dice game that you makes the combination.